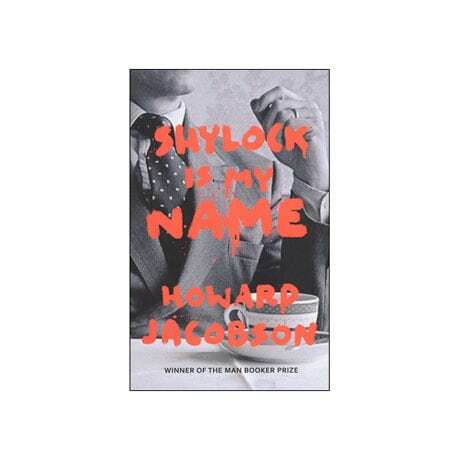 In his provocative and profound interpretation of The Merchant of Venice, Man Booker Prize winner Howard Jacobson juxtaposes the unforgettable character of Shylock against his present-day counterpart in the character of art dealer and conflicted father Simon Strulovitch. 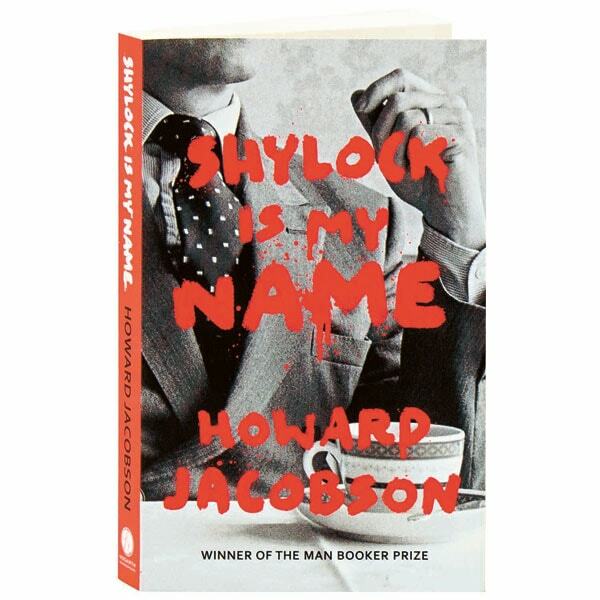 With characteristic irony, Jacobson presents Shylock as a man of incisive wit and passion, concerned still with questions of identity, parenthood, anti-Semitism, and revenge. While Strulovich struggles to reconcile himself to his daughter Beatrice's "betrayal" of her family and heritage—as she is carried away by the excitement of Manchester high society, and into the arms of a footballer notorious for giving a Nazi salute on the field—Shylock alternates grief for his beloved wife with rage against his own daughter's rejection of her Jewish upbringing. Culminating in a shocking twist on Shylock's demand for the infamous pound of flesh, Jacobson's insightful retelling examines contemporary, acutely relevant questions of Jewish identity while maintaining a poignant sympathy for its characters and a genuine spiritual kinship with its antecedent—a drama which Jacobson himself considers to be "the most troubling of Shakespeare's plays for anyone, but, for an English novelist who happens to be Jewish, also the most challenging." This book is part of the Hogarth Shakespeare series; in the spirit of Virginia and Leonard Woolf's Hogarth Press, founded a hundred years ago with the mission to publish the best new writing of the age, the Hogarth Shakespeare project sees Shakespeare's works retold by some of today's finest novelists.